The Philippians are a healthy, vibrant Church. 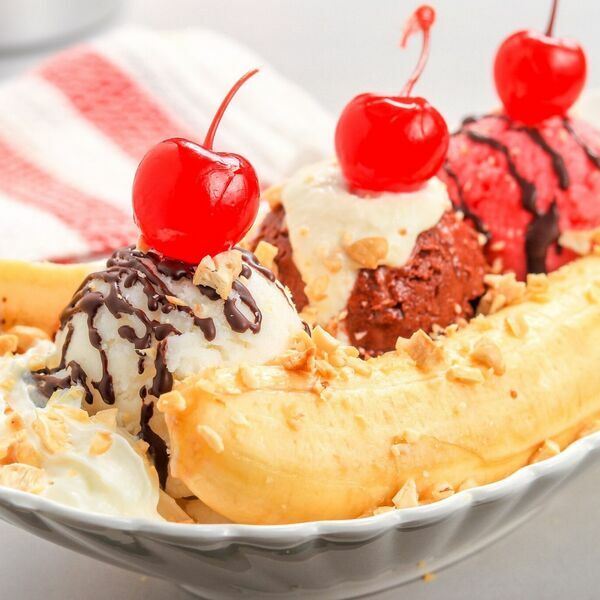 They are like a delicious banana split. But Paul can see that something is missing: they need the cherry on top to really make them effective. Discover the missing ingredient here. Also, discover what happens when Chris' sermon notes get all out of whack. A little bit of chaos.